A ten-minute walk separates Maurice Saatchi from what many industry commentators would cite as the most visible symbol of the salutary lesson history taught him. That’s as long as it takes to get from the M&C Saatchi office on London’s Golden Square to the block in Berkeley Square once home to Saatchi & Saatchi. The intervening years from the time he was occupying one of the most expensive pieces of real estate in the capital have been something of a catharsis for the man bearing one of the most evocative names in advertising. 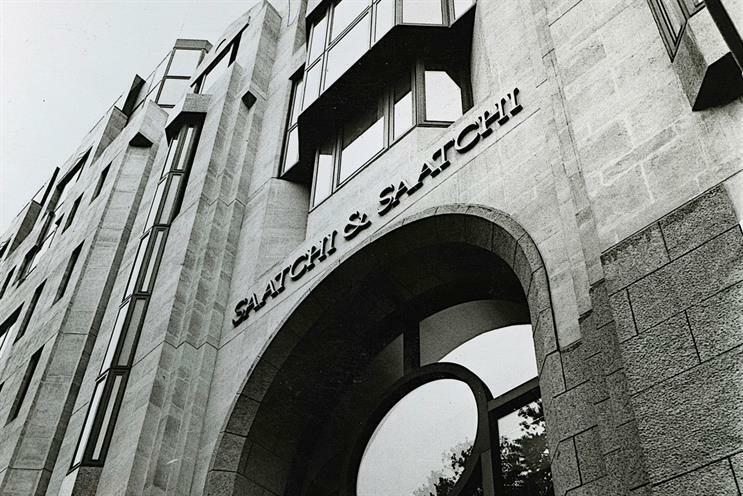 In 1989, when Maurice and Charles Saatchi quit their shabby Charlotte Street building for a new home, the move was deemed to epitomise their extravagance. For Charles, being in Berkeley Square was symbolic because it meant becoming a neighbour of JWT. Filled with ex-public schoolboys, JWT irritated Charles, who thought it snobbish. What better than to decamp to Berkeley Square and put the Saatchi name in big letters on the building to show JWT just who was in charge? The timing, though, was lousy. The Black Monday crash of October 1987 heralded the end of an economic boom and investors were growing restless – none more so than David Herro, who saw Berkeley Square as the manifestation of Maurice’s tardiness in reducing costs and ousted him. Today, Maurice and the other M&C Saatchi founding partners share an office in an agency very different from the one they departed. "We’ve spent some very happy years driving the new model," David Kershaw, the M&C Saatchi group chief executive, said in 2004. "Why would we go back to the old one which ended so unhappily?"